The number of Alzheimer's patients is expected to triple over the next 30 years. We've already got over 4 million diagnosed cases in America right now. This type of senile dementia with such severe memory loss is devastating. Science now tells us it starts as far back as 30 years before the symptoms begin to appear. There is a very specialized B3 vitamin called NIACINAMIDE at 500mg three times a day that helps restore cognitive defects by decreasing a "bad" protein called "tau" protein (Thr231-phospho-tau) that causes a lot of mess in Alzheimer's. Another very important key in preventing and treating Alzheimer's is training the immune system to sweep up amyloid plaques. That's the awesome job of GLUTATHIONE. This helps reduce the chance of plaques and tangles as well as protecting brain cells. And for sure, avoid the "flu" shot. Vaccines only complicate the brain problems. Besides, when GLUTATHIONE is in operation, the immune system is plenty strong to fight off the flu + pneumonia + whooping cough + shingles + whatever else might come your way. 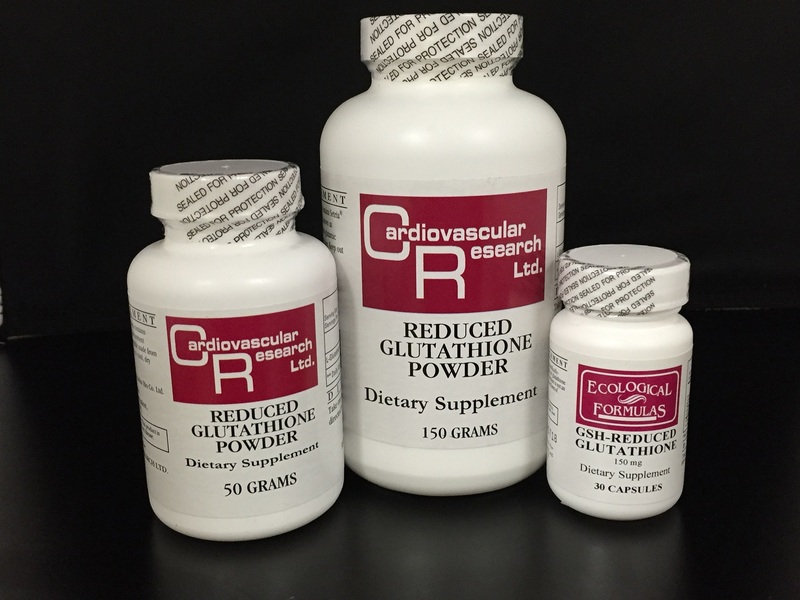 Glutathione even gets to penetrate the blood-brain-barrier. That's every special indeed. God only lets certain nutrients travel that way. Kill even the deadliest "bugs" with the vaccine-less virus fighter called GLUTATHIONE. Yes, the flu season is right around the corner, and Florida is reporting the Zika virus has arrived. Prevention of viral illness is far preferable to treatment. It's also considerably less expensive. When I was a child, the polio virus was the dread of America. Polio killed, crippled, and maimed. Viral encephalitis (infection and inflammation of the brain) is another scary virus. Viral hepatitis (liver problem) can cause a host of problems: very fatigued + skin yellow-orange + liver enzymes sky-high. The key to victory is rallying your body's defenses. When glutathione goes in, the power surge rallies all of the body's defense systems until the viral invader is finally subdued. 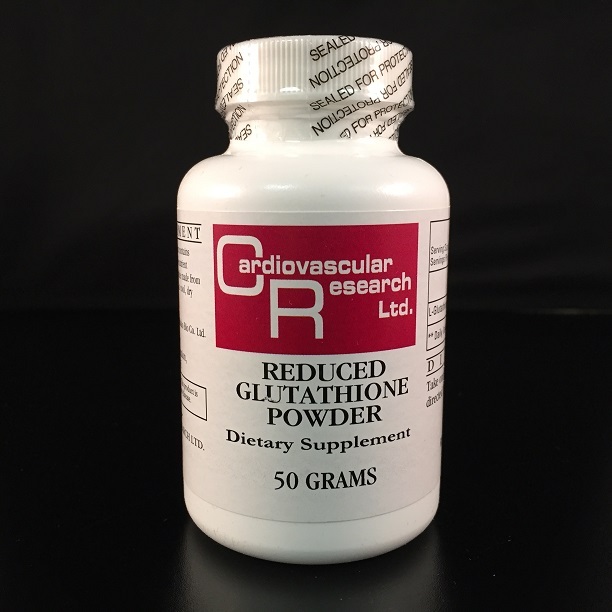 Glutathione is not actually a "virus killer," it's gives the fearfully and wonderfully made body a chance to be its strongest. This greatly increases the odds of survival and return to healthiness. A properly functioning immune system is created by God to be an equal-opportunity germ killer. It goes after viruses + bacteria + fungi +protozoa alike. It kills them all. Setria's GLUTATHIONE has the research that proves my point. Winter's coming. It's time to rally your body's defenses!